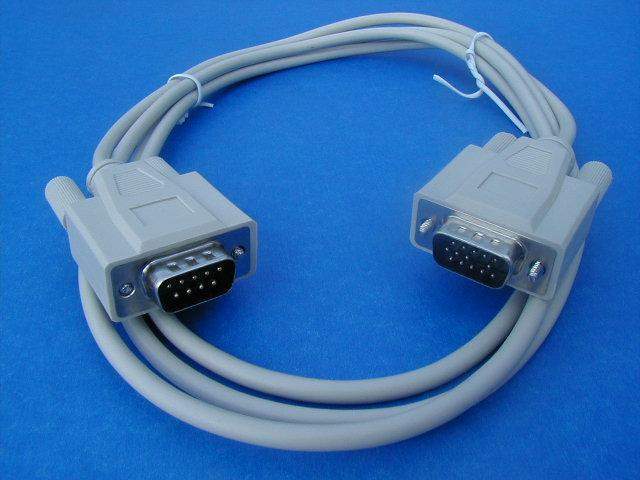 Video Cable Used to connect sony multisync monitors to the VGA Card on the back of the PC. This Cable is DB9 Male to HDDB15 Male. On some Sonys the pin 5 on the HDDB15 Side must removed. NOTE: Most Multisyncs (SAMSUNG, NEC) will use the other cable Part #00650.